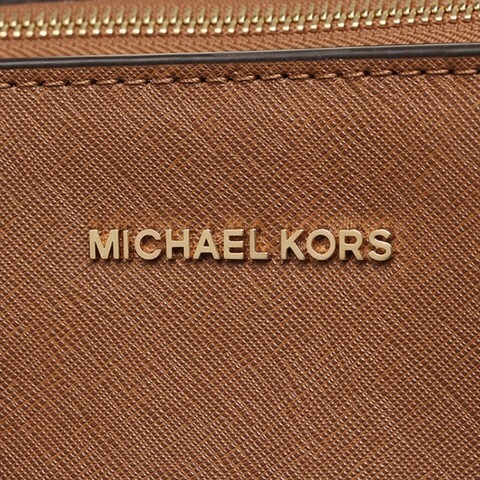 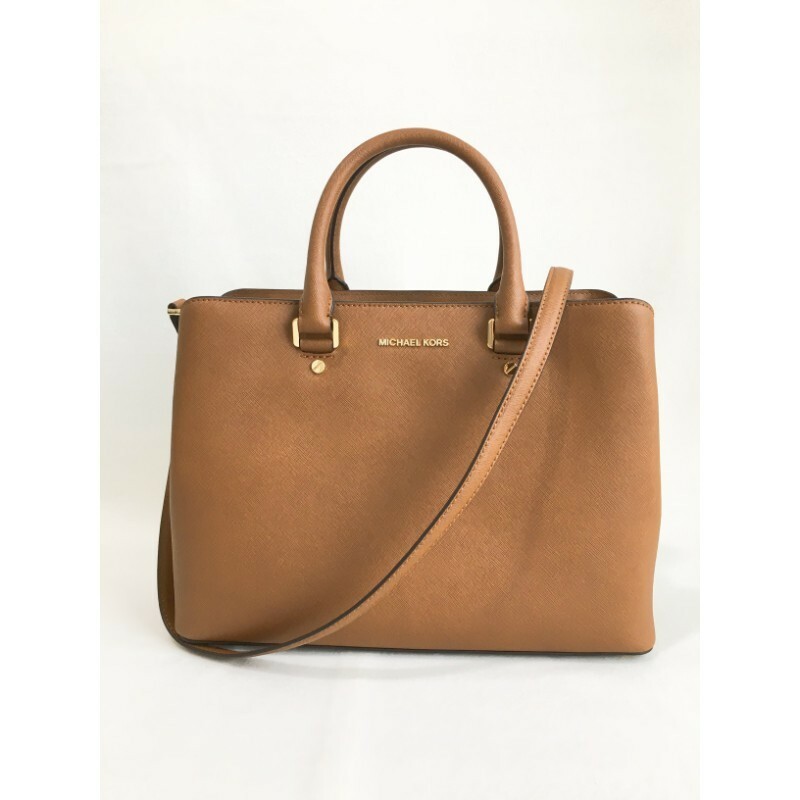 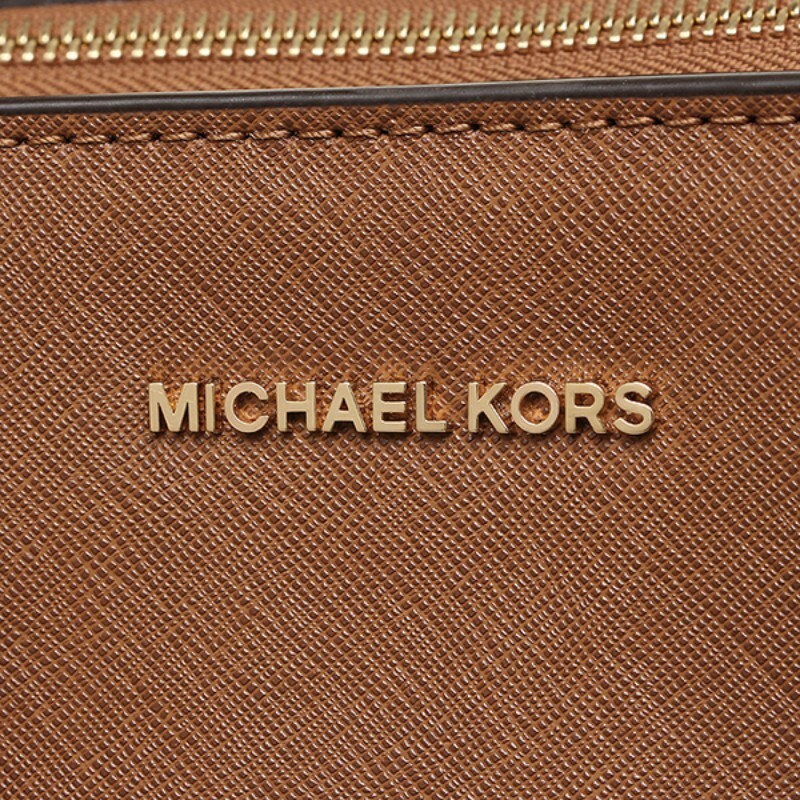 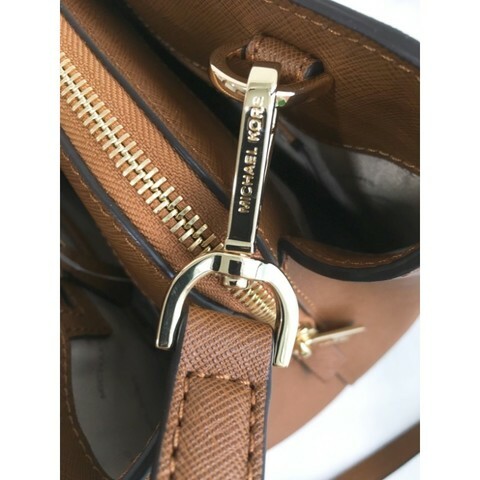 Michael Kors Savannah Large Satchel. 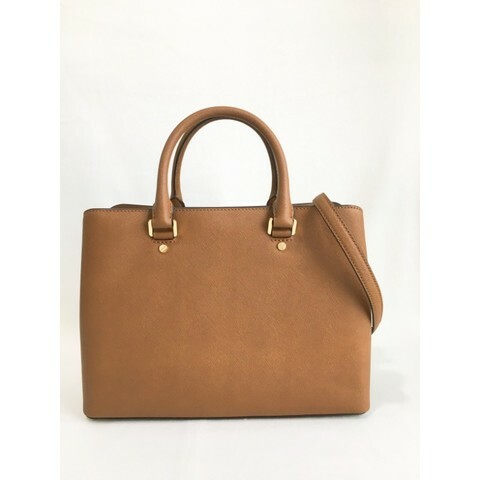 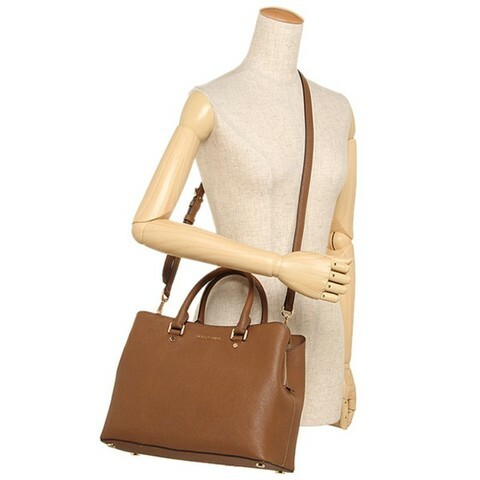 This chic MK satchel is made of MK saffiano leather, and accented with gold tone hardware. 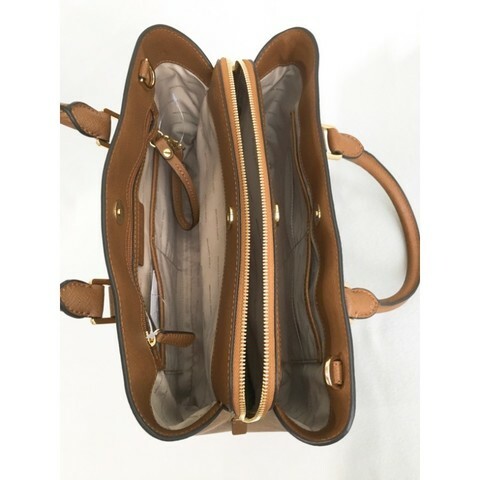 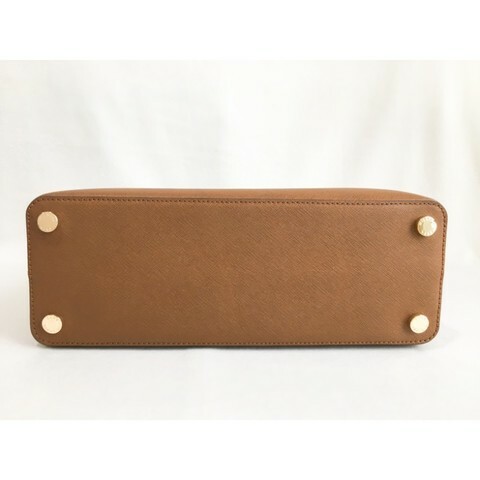 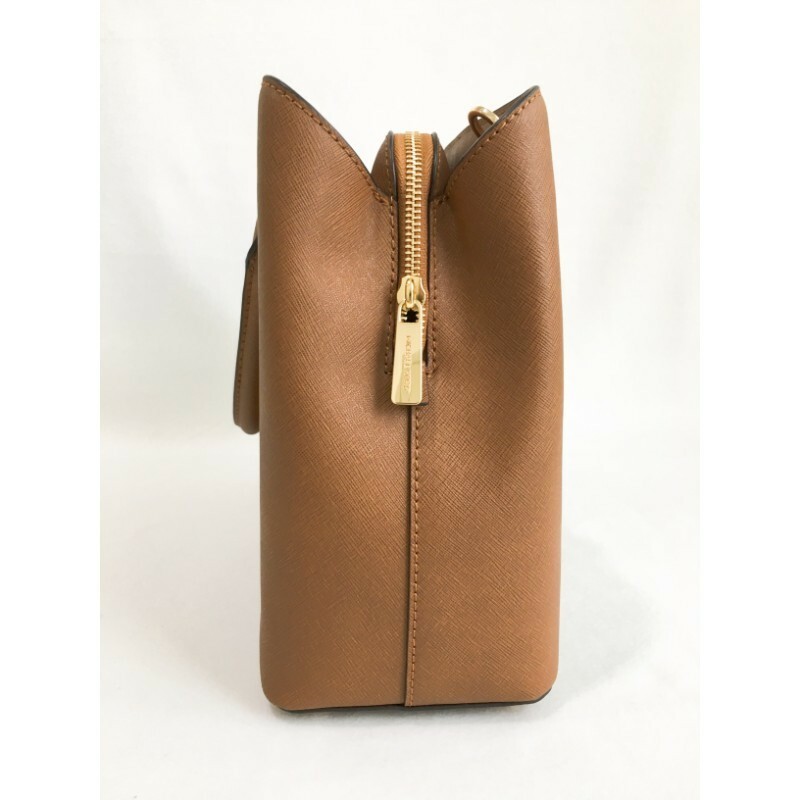 It features functional triple compartments (two with magnetic snap closures and the middle compartment with zipped closure for security, four feet for full protection, and detachable & adjustable strap which is long enough for crossbody carrying.